Dr. Kathryn Jedrziewski, Deputy Director of Penn’s Institute on Aging (IOA) since 2001, also serves as Alzheimer’s Disease Core Center (ADCC) Administrator. In that role, she is active in a nationwide network of fellow Center administrators on issues relating to the administration of NIH/NIA funds. 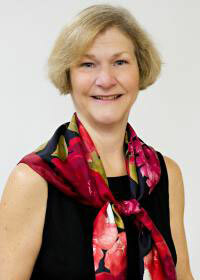 Dr. Jedrziewski received her PhD from the University of Pennsylvania in 1991. She has worked in gerontology and geriatrics for the past thirty years.